Great Falls — Agility trial in May! The GFDTC will host a trial May 18-20, 2018! Trial secretary is Catherine LeCours (sadly, I will be out of state at the Rottweiler national specialty; so BUMMED to miss one of my favorite trials!). Mark your calendar, watch for the premium, and please, remember to DANCE during walk-throughs! PREMIUM: FVKC April 2018 Agility! 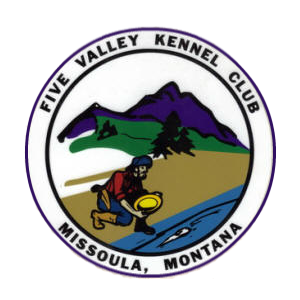 The premium for the Five Valley Kennel Club’s April agility trial is now available! The premium for the 2018 Gallatin Dog Club’s Obedience and Rally trials is available! Find it on the GDC page on this site. Entries are accepted starting Wednesday, January 24, until 8:00 PM on Wednesday, March 7. Here we go! First AKC agility trial of the season — Great Falls Dog Training Club, March 31, April 1-2. Get the premium on this page…and note the addition of Premiere STD on Friday, and Premiere JWW on Saturday. Yay! UPDATE– premium updated to reflect new combined FAST class. Hello all — the premium for the GDC’s March 25 and 26, 2017 AKC obedience and rally trials is now available on their page here. We hope to see you there! UPDATE 1/28/2017: The premium has been updated with current price for host hotel sleeping rooms. The trial information and trial entry stats are on GFDTC’s page. See you in a few days!